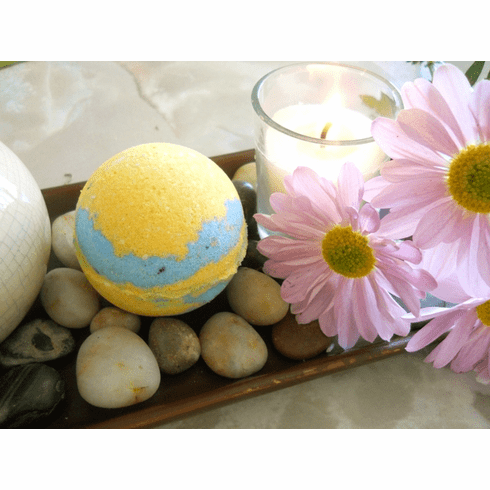 The scent in this bath bomb is so fresh and reinvigorating you should use this after a long and tiring day. A great spring and summer fragrance! Made with shea butter, avocado butter, and goat milk, this bath soak will leave your mind feeling relaxed and your body fully moisturized.